As we are still in the Lenten season, today was another meatless Friday. 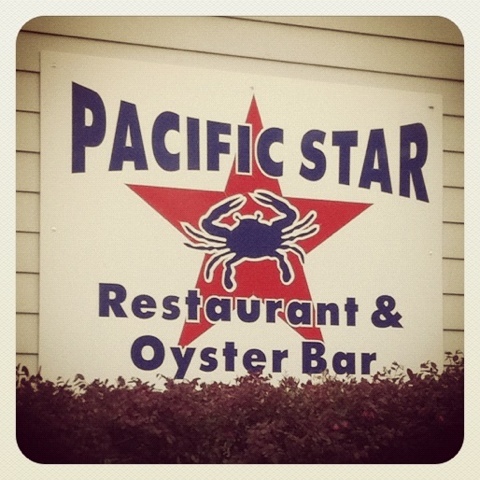 We went out to one of our local favorites, Pacific Star. It was a surprisingly cold day today so the cup of hot gumbo was perfect, just the right amount of spice for my taste. I love oysters too, they taste like the ocean without all the salt. 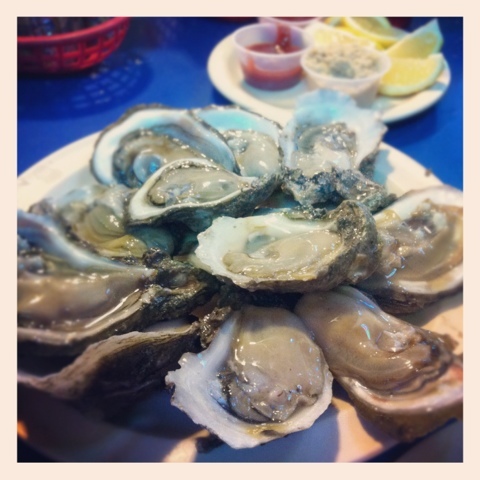 The first time I had a raw oyster was my freshman year in college, and it was a rather scary experience. Las Cruces, New Mexico wasn’t exactly a big importer of fresh seafood. Plus growing up in the desert made oysters seem very exotic, kind of like when Molly Ringwald pulled out her sushi lunch during Saturday detention in the Breakfast Club. That movie was one of my first exposures to sushi. Nowadays, I could eat sushi and/or oysters everyday, if the cost wasn’t so prohibitive. This entry was posted in Instagram, Project 366 and tagged breakfast club, gumbo, Instagram, lent, Molly ringwald, oyster bar, oysters, Pacific star, project 366, sushi. Bookmark the permalink.